Chichester Festival Theatre, Chichester – explore the Festival Theatre with a 60-minute tour that includes a visit backstage, brief history of the building and a chance to see this feat of modernist design up close and personal. A must-see for all architecture and theatre fans. Farmer’s Market, Horsham – eat your way around West Sussex every Thursday and Saturday at The Carfax, Horsham. This delightful market has street food, live music, pop up bars and local produce from some of the best food producers in the region. You certainly won’t go home hungry. West Dean Gardens & College, West Dean – this is a beautiful place for a stop-off and a great spot to while away an afternoon and surround yourself with art and culture. The gardens are stunning and West Dean College offers a range of low-cost Summer Schools in visual arts and crafts. 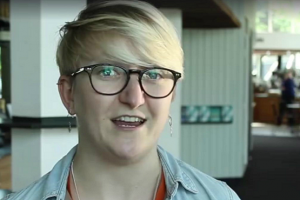 Arundel Festival, Arundel – running from 19-28th August, this multi-arts festival attracts crowds from all over the UK and has been doing so for 40 years. The whole town comes alive with street entertainers, music, food, theatre, art and dancing. Don’t miss the Dragon Boat race on the River Arun, as competitors fight it out to be crowned the champion. 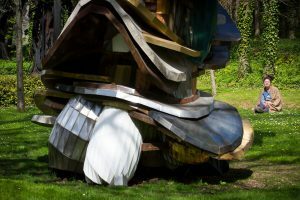 CASS Sculpture Foundation, Goodwood – lovers of contemporary sculpture and stunning natural surroundings won’t be disappointed at the Cass Sculpture Foundation. The place has an ethereal air and spreads over 26 acres on the Goodwood Estate. Discover sculpture of all shapes and sizes by artists including Jake and Dinos Chapman, Sir Anthony Caro, Sir Eduardo Paolozzi and Rachel Whiteread. 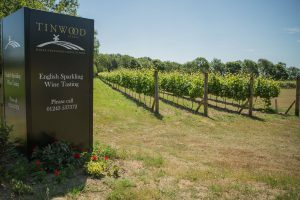 Vineyard Tours – West Sussex is becoming a leader in producing world class wines and it’s worth a trip to the region to experience the fizz alone. Take a tour of the Bolney, Tinwood or Albourne vineyards and snap the stunning Sussex countryside as you go, sipping on some of the UK’s finest sparkling wine. You can also stay in the luxury lodges on the Tinwood Estate. Worthing Art Trail, Worthing – this yearly event sees over 50 venues throw open their doors to the general public from 17th June-2nd July. With over 300 artists taking part, expect to see sculpture, screen prints, jewellery, ceramics, paintings and video installations. Catering for a whole range of eclectic tastes, ages and interests, visitors won’t be disappointed. Steyning Country Fair, Steyning – step back in time and discover the heritage of Steyning, traditional arts and crafts, livestock displays, dog show, stalls, demonstrations and local produce on sale. There’s music and dancing with live acts to entertain the crowds – a great day out. 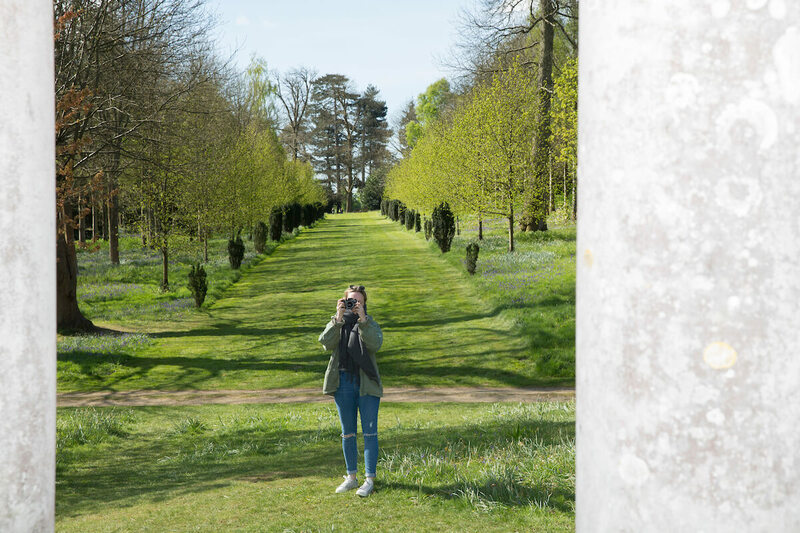 Petworth House – there’s nothing quite like walking through the grounds of Petworth House and Deer Park to make you appreciate the real beauty of West Sussex. Explore the grand 700-acre estate, deer park and gardens landscaped by ‘Capability’ Brown then peruse priceless works of art by Turner and Van Dyck.